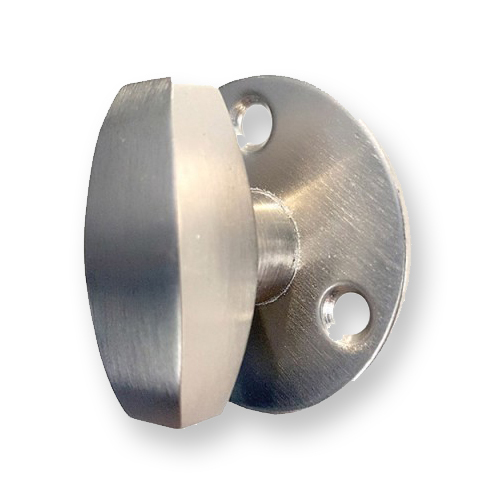 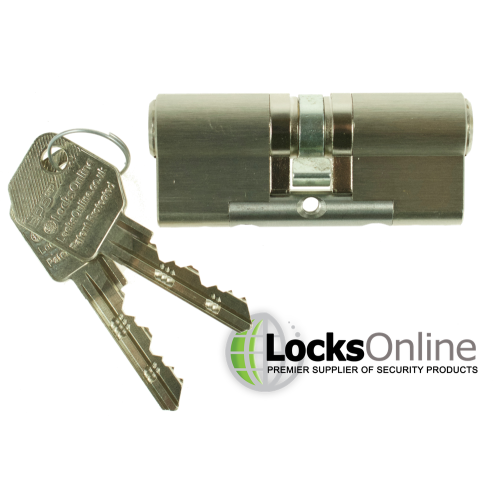 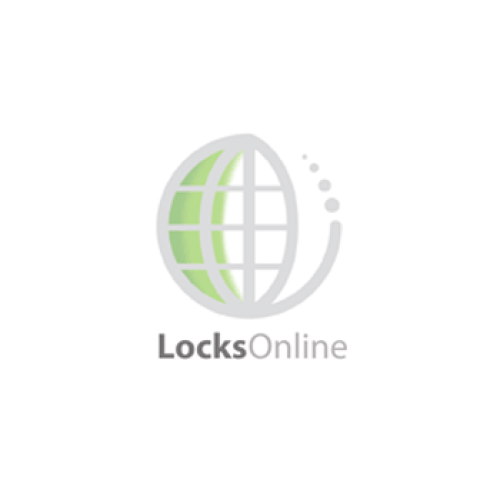 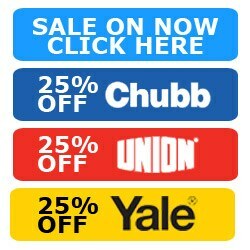 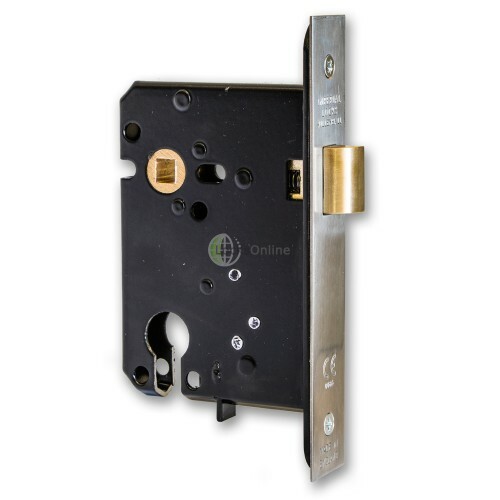 This deadlockable mortice nightlatch has unique 48mm, 51mm or 58mm centres, designed to retrofit old mortice lock applications, where you wish to expand the keyhole to a euro profile cut-out. 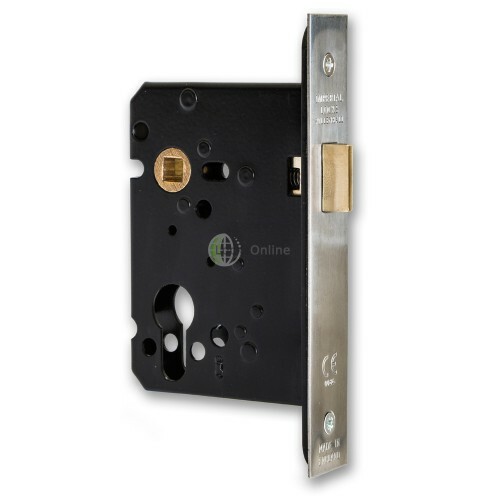 With mortice nightlatches the principle is simply to be able to have the door latch shut, and not be able to gain access again without a key, while from the inside, you would typically want free exit (or keyed exit too if you wish). 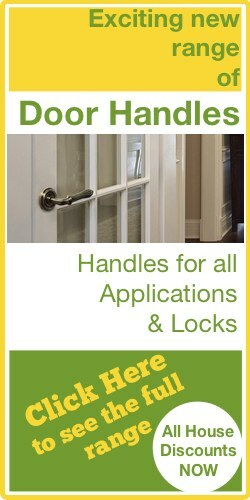 For this reason you would never fit a set of lever handles on the outside of the door. 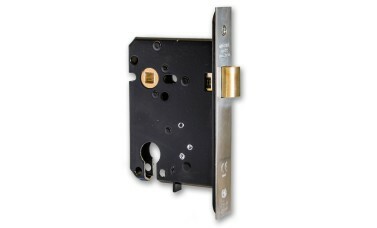 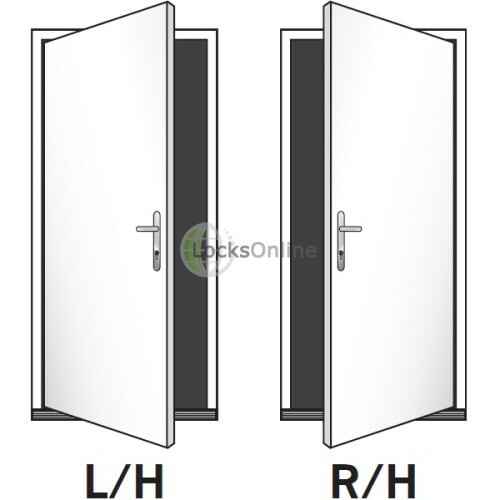 The distinct advantage with this particular nightlatch is that by using the cylinder, you can not only retract the latch to open the door, but you can also deadlock the latch by turning the key the other way, so that if you did have a free exit handle on the inside, or were using the optional thumbturn snib on the inside, you would still not be able to unlatch the door without using the key. 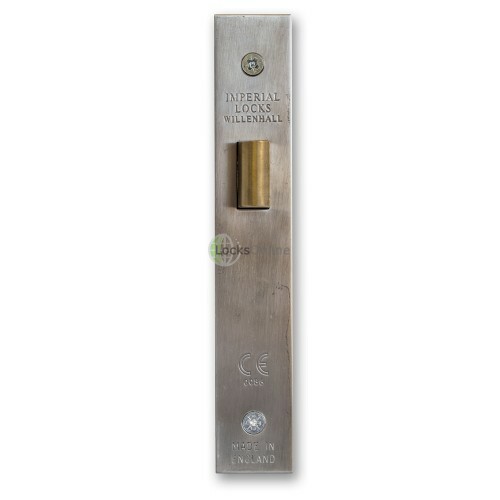 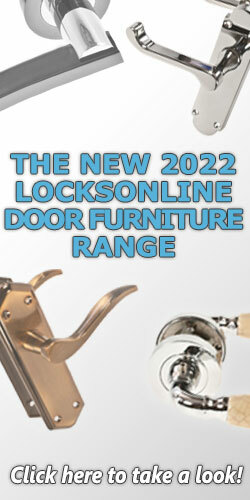 For these deadlocking nightlatches the only real option for the cylinder is to go for a double-euro cylinder, with a handle or turn snib fitted to the 8mm follower, so that keyholders can lock and unlock the latch, whilst occupants cannot open the door from inside with the snib or handle (depending on what you use) if a keyholder has deadlocked the door. 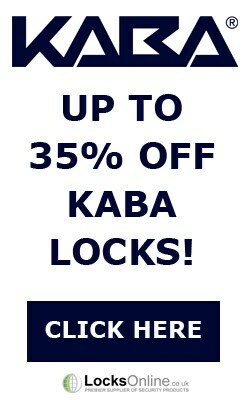 Imperial Locks are built to order! 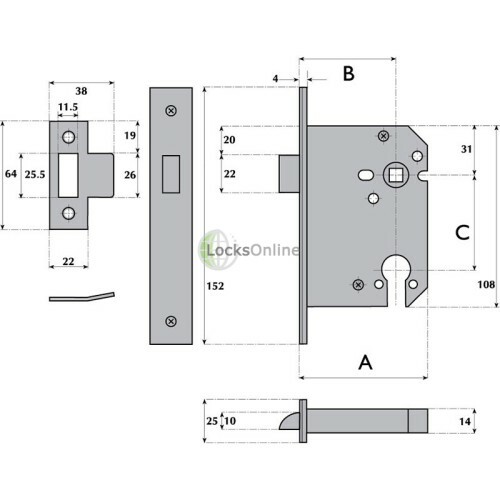 Please allow additional time to complete these locks before dispatch.